QR Codes: you see them every where. Now, with Advanced Telecom Services' QR Code design, you can design custom QR codes that match your business or brand and can further brand your product to the consumer. 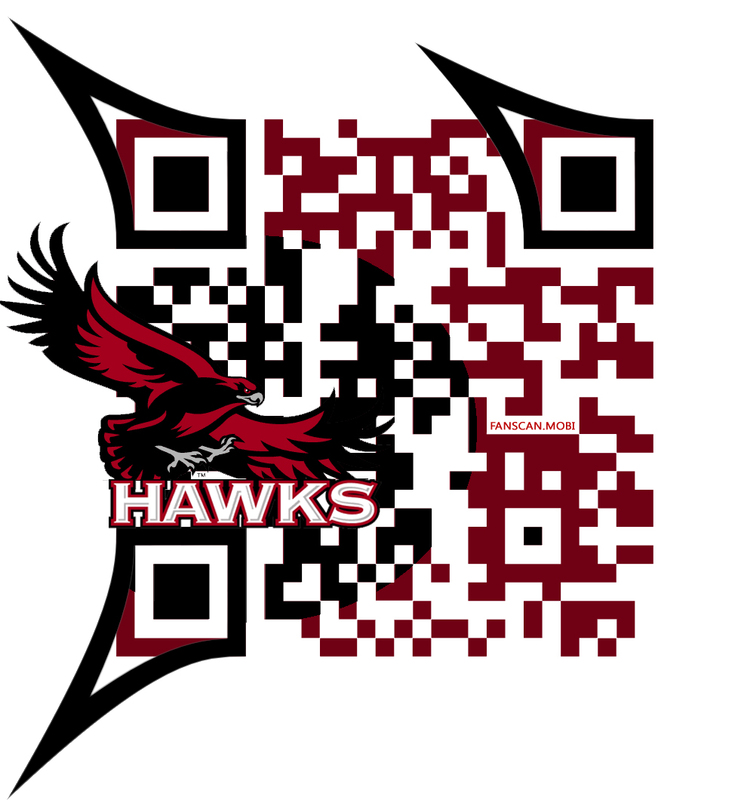 Take a look at some of the custom QR codes that ATS QR Codes has designed. 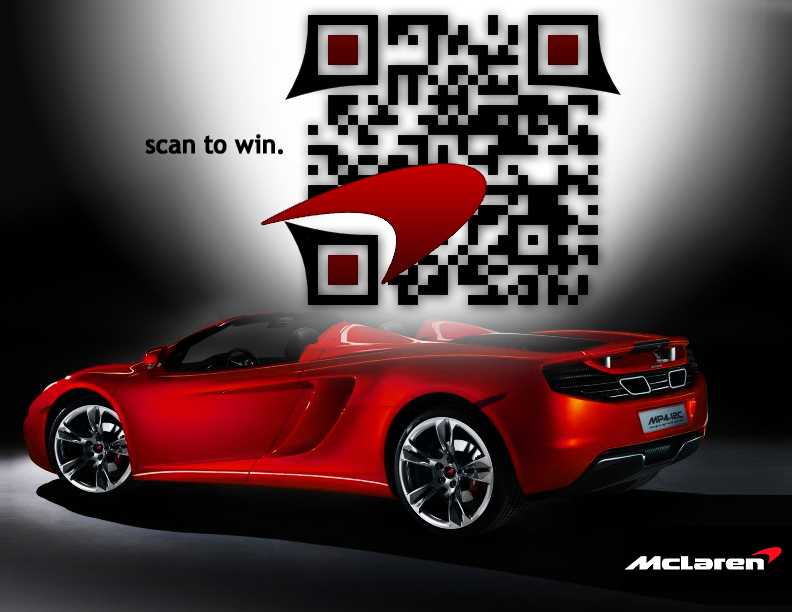 Our branded QR codes are the hottest selling item in our mobile marketing suite today. Advanced Telecom Services announces its new ATS QR code service that provides custom QR codes to businesses and organizations. 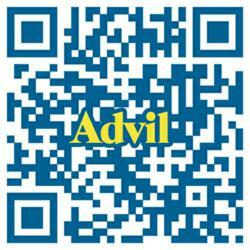 With ATS QR Codes, products and organizations can brand custom QR codes with easily recognizable logos and graphics. This gives added emphasis to the QR code and enables it to better represent the brand or product and stand out in the advertisement to secure larger amounts of scans from consumers. 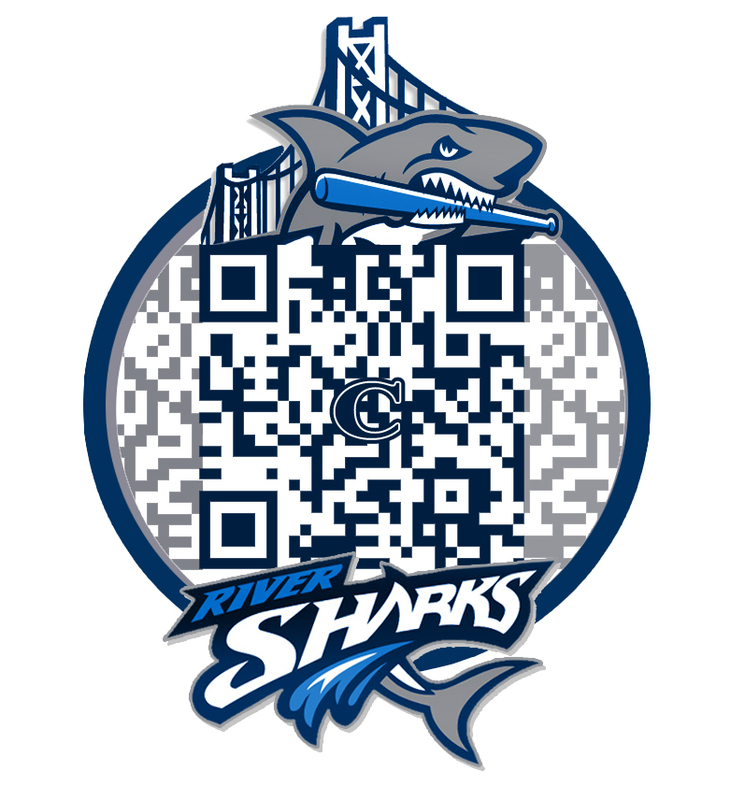 According to Bentz, custom QR codes have been one of the most talked-about mobile marketing products in the last few months. Companies are using them mostly because of the unique design. And, they are enhancing the promotions with a mobile web site that shows up better on the smaller screen of the mobile phone. “It is important to look like your brand from the outside and the inside,” added Frank Mazza, lead designer for Advanced Telecom Services’ QR code division. "A custom QR code does just that." QR codes were invented by Denso-Ware, a subsidiary of Toyota, in 1994, to track parts for vehicle manufacturing in Japan. The bar codes have been popular in Japan and Korea for many years, but are more recently becoming part of marketing efforts in the United States and Canada. In Canada, QR codes are used on the front page of the Canadian passport application to speed up the processing of new passports. United Airlines, among other innovative airlines, uses QR codes as boarding passes. And, when you sign up for Google Places, you’ll receive a decal QR code for your front door that links visitors to your web site. Advanced Telecom Services has developed QR code promotions for companies and organizations such as Radio One, Subway, and St. Joseph’s University. The Wayne, Pennsylvania company has been in business since 1989 and operates international offices in Toronto, London, Dublin, Prague, and Bratislava.